Tyrese Maxey is a 6’3 5-star guard from South Garland, Texas. Maxey is rated as the ninth overall player nationally, second at his position, and first in Texas. In his senior season, Maxey averaged 22.2 PPG , 6.3 RPG , and 3.6 APG., leading South Garland to the Regional Finals. His achievements include selection for the McDonald’s All-American Game, US Junior National Select Team, and Jordan Brand Classic. He will be attending The University Of Kentucky next season. The Old Coach spoke with Maxey following his performance in the 2019 McDonald’s All-American Game. Arath Brito (@ogunotres) – How did it feel like when you found out you had been selected for the McDonald’s All-American Game? Tyrese Maxey (@tyresemaxey) – It was an Honor…. And felt like a dream come true . Arath Brito (@ogunotres) – How did you find out you had been selected for the game? Tyrese Maxey (@tyresemaxey) – Coach Parker stopped practice to watch the selection on tv with my teammates. Arath Brito (@ogunotres) – Who were some of your favorite players you got to play with at the All-American game? Tyrese Maxey (@tyresemaxey) – James Wiseman and my future Kentucky teammate Kahlil Whitney. Arath Brito (@ogunotres) – What are you planning to accomplish at Kentucky not just as a player but as a team? 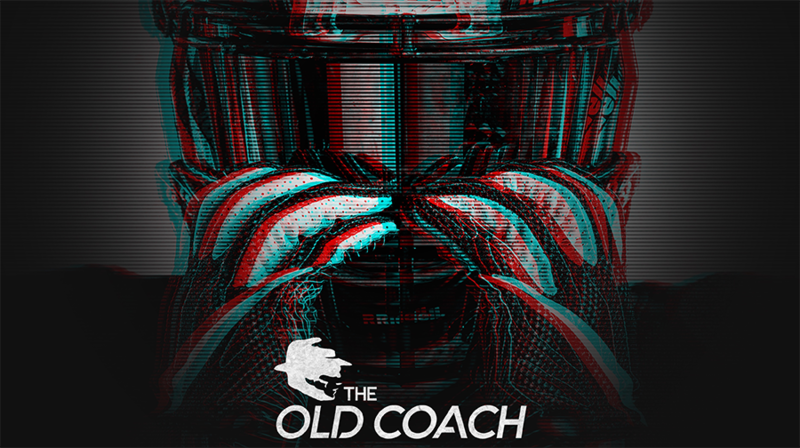 Arath Brito (@ogunotres) – What made you choose Kentucky over all the other schools that recruited you? Tyrese Maxey (@tyresemaxey) – I felt like Coach Cal would push me and take my game to new height. Arath Brito (@ogunotres) – Who’s helped you get to this point in life? Tyrese Maxey (@tyresemaxey) – God and My Family , i’d like to thank them both. Arath Brito (@ogunotres) – When did you start playing basketball? Tyrese Maxey (@tyresemaxey) – 3 years old. Arath Brito (@ogunotres) – Who’s your favorite basketball player and why? Tyrese Maxey (@tyresemaxey) – Probably Dwayne Wade because of how smart he is and how much of a student of the game he is. Arath Brito (@ogunotres) – Who’s your favorite basketball team and why? Tyrese Maxey (@tyresemaxey) – Kentucky because I’ve liked Coach Cal since he was at Memphis. Arath Brito (@ogunotres) – Anyone you want to shoutout? 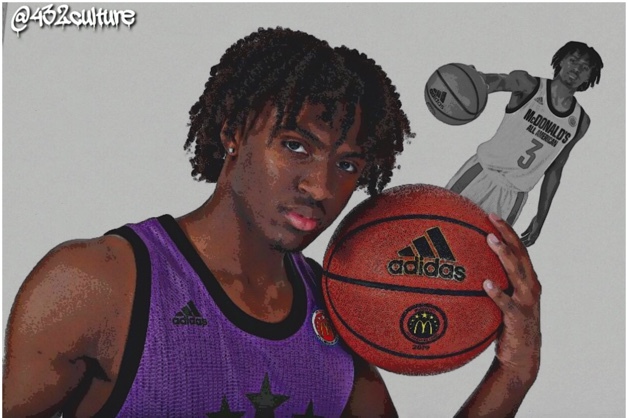 Tyrese Maxey (@tyresemaxey) – Shoutout to God for blessing me with these talents and to my family.